There's no reward for procrastination when pre-ordering an iPhone XR. If you haven’t already preordered an iPhone XR, the only way to get one on its release date is to head to a nearby Apple Store and hope they have one in stock. Preorders for these colorful new handsets started last Friday, and until now devices were arriving on Oct. 26. Not any more. This could indicate that demand has exceeded the prerelease supply. However, it could just as easily mean that Apple isn’t offering free shipping on packages that will be delivered in three days. How are iPhone XR sales? At this point, there’s little data to judge demand for Apple’s latest iPhone model. The exception is a statement from Ming-Chi Kuo, an analyst with TF International Securities, who said the iPhone XR outsold the iPhone 8 during their respective preorder weekends. 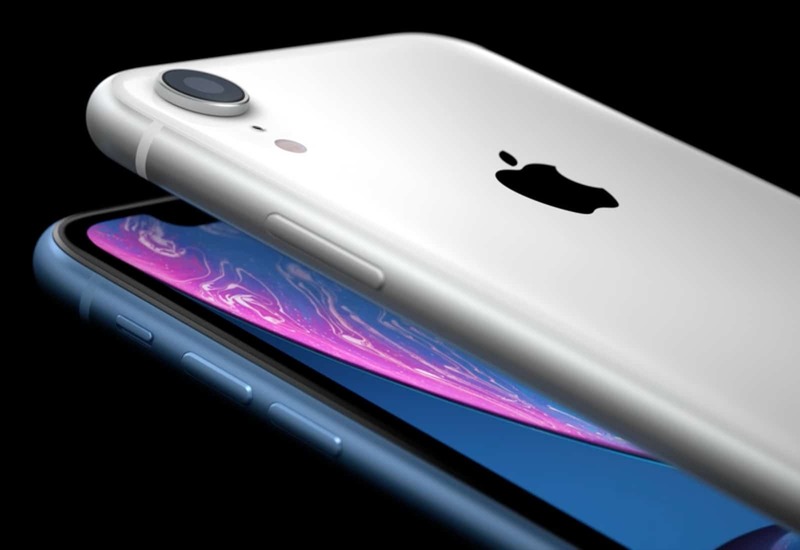 The iPhone XR boasts the same internals as the XS series, but comes with just a single-lens camera on the back. It also features a 6.1-inch LCD display instead of the 5.8-inch OLED in the iPhone XS or the 6.5-inch OLED in the XS Max. Another obvious difference is the additional color options. The iPhone XR comes in white, black, blue, yellow, coral and (Product)Red. It also costs $250 less than the cheapest iPhone XS. You can find out more about the differences between the iPhone XR and XS models in our handy guide.